Our highly trained, compassionate and patient physical therapists provide evaluation and treatment for patients with various neurological, muscular or bone disorders that limit functional mobility. Upon evaluation, our physical therapist will test a patient’s range of motion, strength, balance, coordination, transfers, and walking along with safety and fall risk. 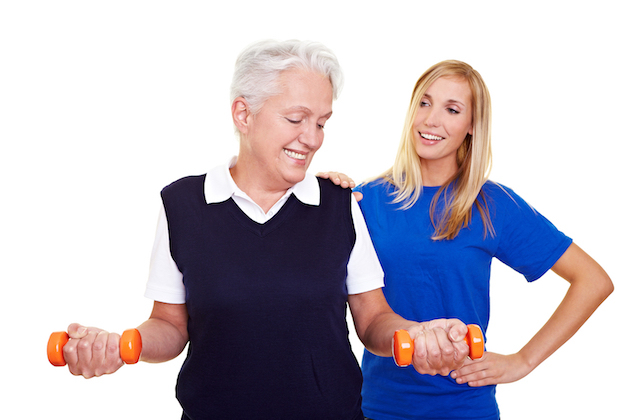 A personalized treatment plan will them be developed and goal will be set with each patient to help them achieve the highest level of functional mobility and safety in the home. 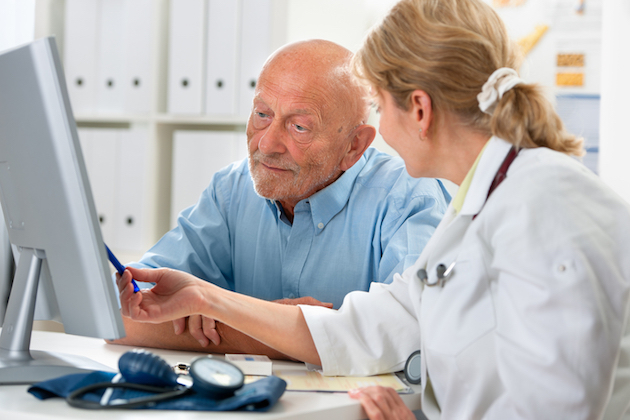 Physical therapy treatment plans are created in conjunction and in accordance with the patient’s physician. If needed, our physical therapists will coordinate medical equipment need. Our skilled occupational therapists address physical issues that prevent people from performing activities of daily living (ADLs) such as dressing, grooming and bathing. Occupational therapists provide treatments to enhance safety and functional mobility that may be lost or impaired as a result of a disease, injury or following surgery. 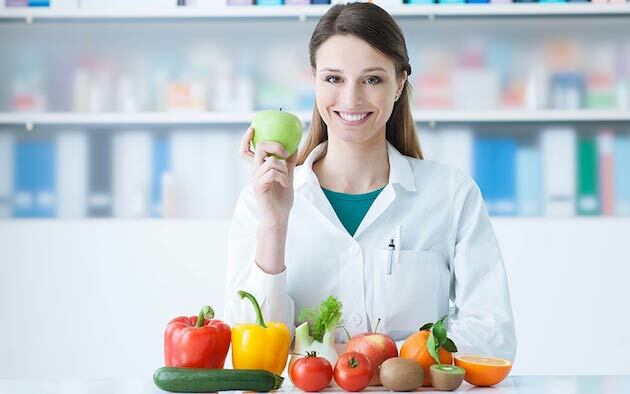 Treatment plans are created in accordance with the patients physician. Our certified speech therapists are an integral part of the rehabilitation team. Speech therapists assist with restoration of language skills, ability to swallow, and hearing or memory problems. They also teach other providers and family members how to help patients develop communication skills. 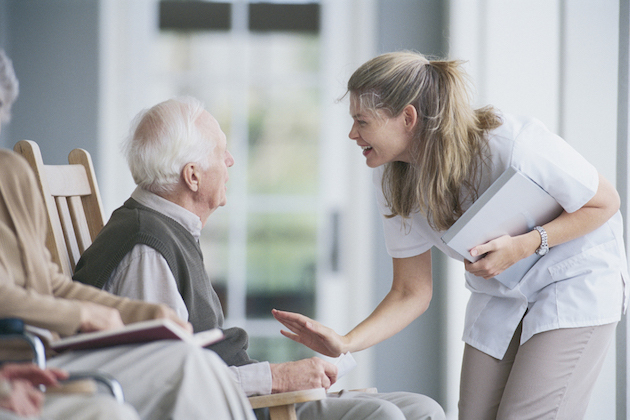 Our compassionate and dedicated home health aides are certified and operate under the supervision of a Registered Nurse. 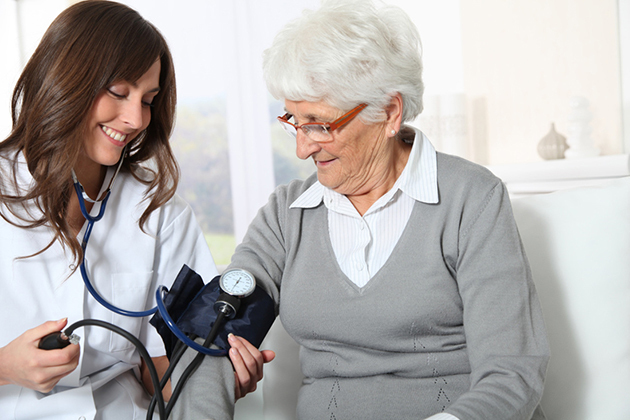 The home health aide provides the following services.